BREATH OF AFRICA is a novel. The characters and the story are figments of my imagination. 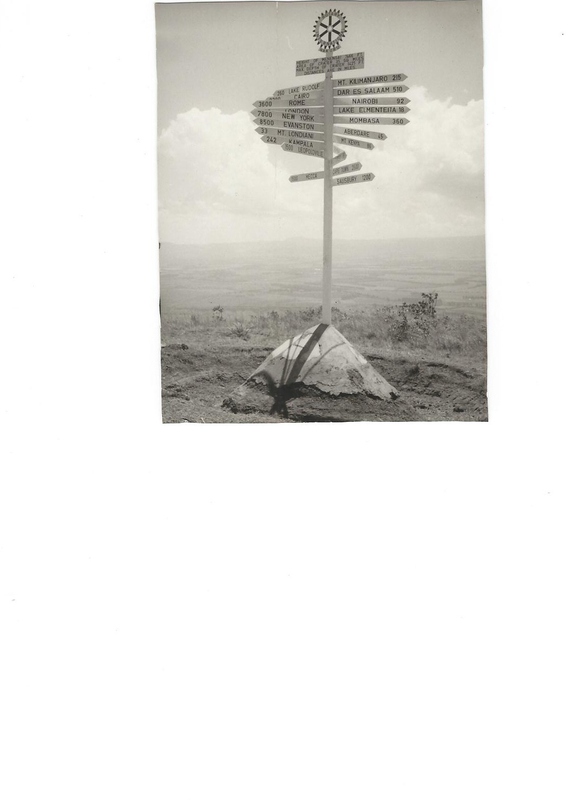 But the book draws on my experiences over fifty years of living in Kenya. 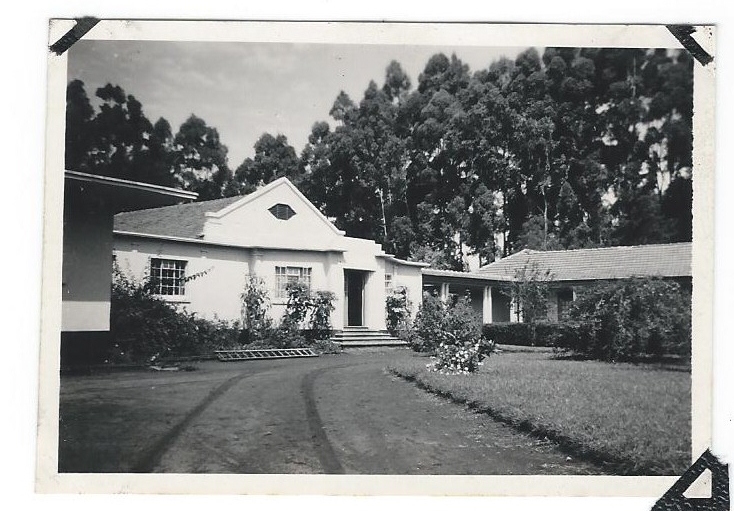 The places I knew included Loreto Convent, Eldoret, taken with my Brownie camera in 1954. The school no longer exists, but it features briefly in the opening chapter of the book. 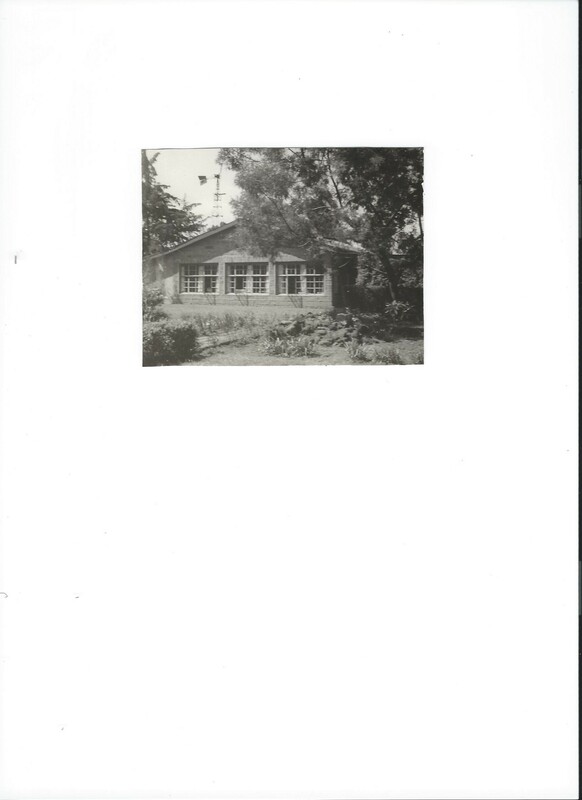 Windmill Cottage, Njoro (you can see the windmill etched against the sky) was where I spent a happy childhood. But the corrugated iron roof contracted at nights in a frightening manner. This entry was posted in Breath of Africa and tagged Africa, Kenya, Loreto Convent, Menengai. Bookmark the permalink. Glad you’re intrigued, Jill. The book will be launched on 15th March on Amazon on Kindle and paperback. Through Crooked Cat for other e-book formats.